Feel the incense and nature inspired by Japanese soul. 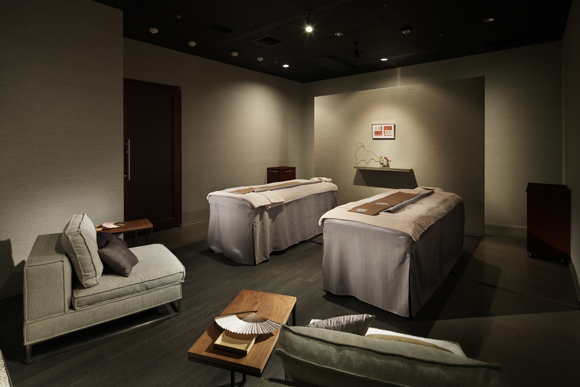 SPA the SAKURA provides you with a luxurious time and relaxation with the "OMOTENASHI". 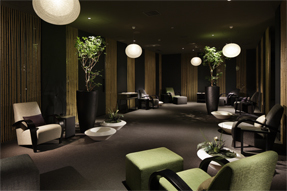 Our treatment will purify your body and mind, and you will feel your energy restored by the end of the treatment.